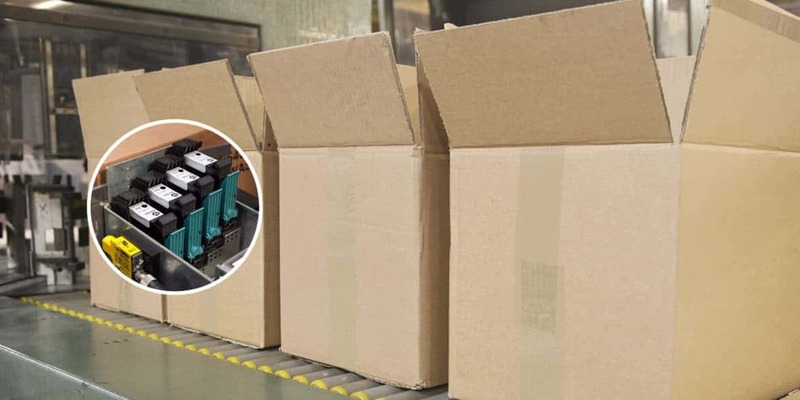 The versatility of HP industrial inkjet has made it a vital technology for coding of cartons and cases in packaging. Manufacturers don’t have to put up with expensive, messy, noxious, hard to operate printers that based on legacy technologies like Continuous Inkjet. Leverage the power of HP industrial inkjet for virtually all product identification and package coding needs. HP industrial inkjet can adapt to many different coding installations. The printers have a small footprint and can be bolted onto a packaging production line, integrated onto an existing packaging machine, or used off-line for re-work. The coders are ideal for marking of products and outer packaging directly with variable data such as best-before date, barcodes, 2D DataMatrix codes, logos and batch numbers. Customers can choose from a wide variety of ink products from Case Printing Solutions and realize significant cost savings at the same time. Disposable vs Bulk – HP industrial inkjet inks come in clean, self-contained disposable ink cartridges of approximately 40ml to 42ml ink. Each cartridge can print thousands of barcodes, depending on the size and number of characters printed per code. Alternatively, customers can opt for an HP bulk ink cartridge ranging from 350 ml to 1 litre. Bulk systems are geared toward applications where more ink will be laid down on a daily basis. HP Q7457A and HP Q7456A are case coding ink products that drive major savings with HP Bulk Ink. New vs Remanufactured – Cartridges that have been previously used is where the term ‘remanufactured’ comes from. Case inspects, tests, and remanufactures cartridges that still have usable life, for substantial cost savings to you. 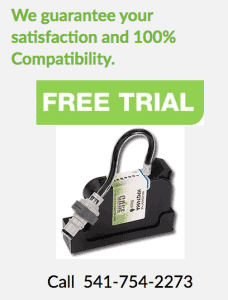 Fully compatible with OEM machines, remanufactured HP cartridges from Case Printing solutions are top quality. Whether you select new or remanufactured, you will always receive a warranty from Case Printing Solutions on purchased supplies. Pigment inks for Porous surfaces vs Solvent Inks for Non Porous – Customers have many options regarding the types and colors of HP ink products. Pigment Inks for porous packaging surfaces (ie., corrugate) are typically water-based. They are absorbed by the substrate with great durability. For plastics, vinyls, and other surfaces, solvent inks in a HP 45si cartridge work better. In the past 5 years, solvent-based inks have become available for use with non-porous packaging materials. Case Printing Solutions offers solvent inks in black, red, blue, green, white and yellow. These inks are intended for various plastics, glossy boxes, metals and more.